Jennifer Dean-Knapp began her musical studies at the age of nine while she attended band classes at Palm Desert Middle School with Mrs. Karen Dorn. 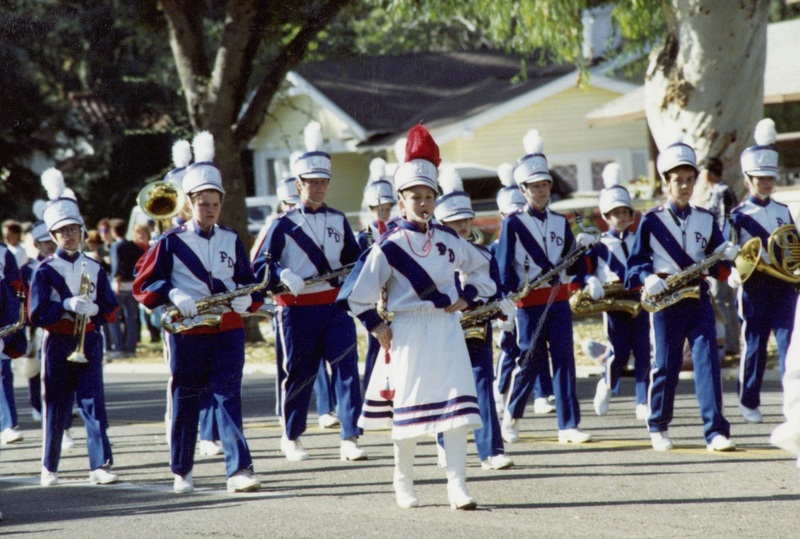 She was drum major of both her middle school (PDMS) and high school (PDHS) marching bands as well as sectional leader of the flute section. 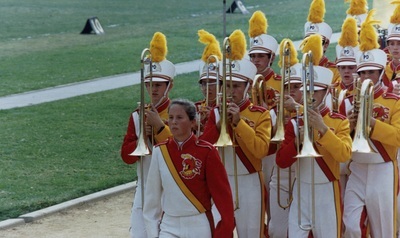 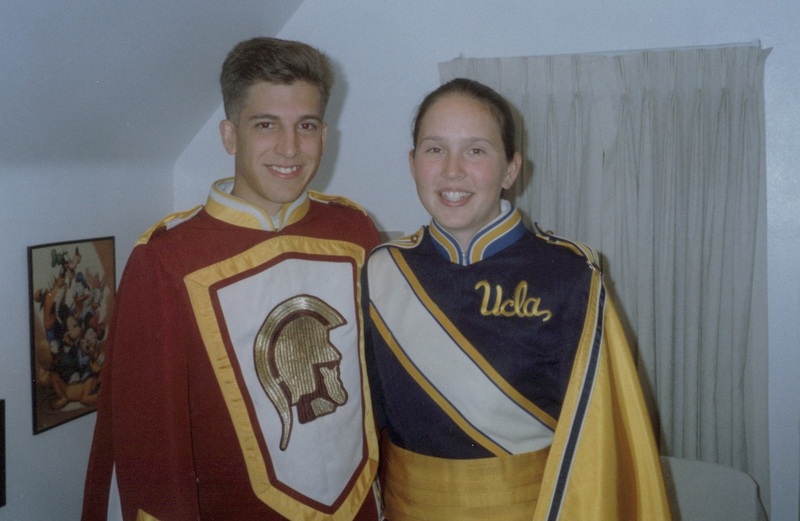 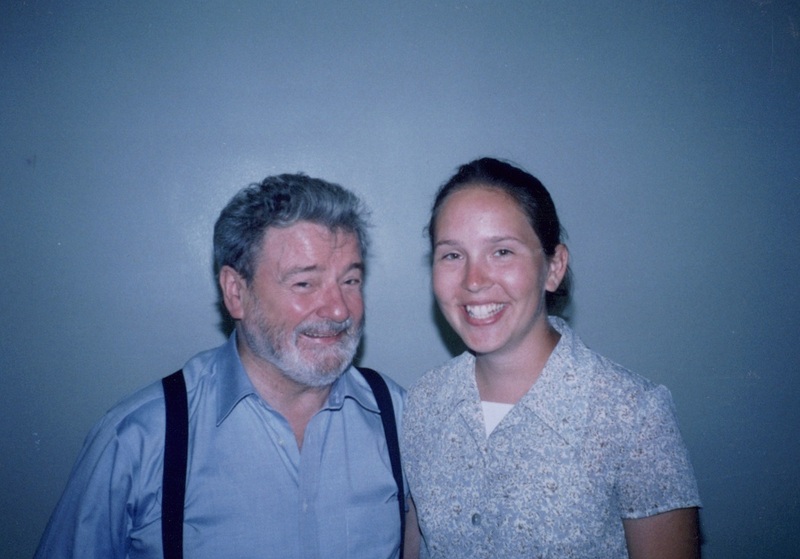 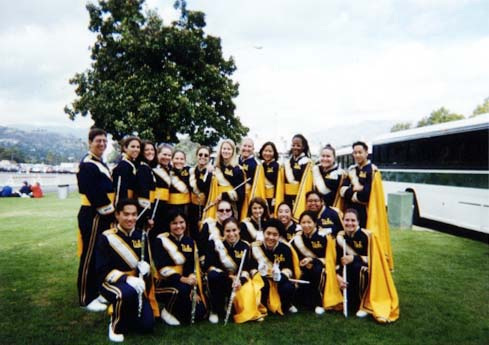 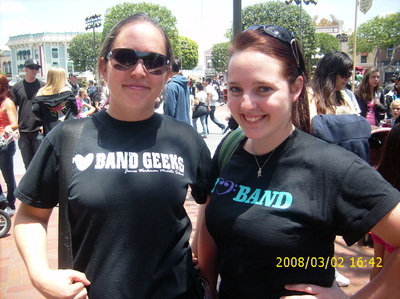 As a student, she performed frequently at both solo and ensemble festivals as well as band festivals with the Southern California Band and Orchestra Association (SCSBOA). 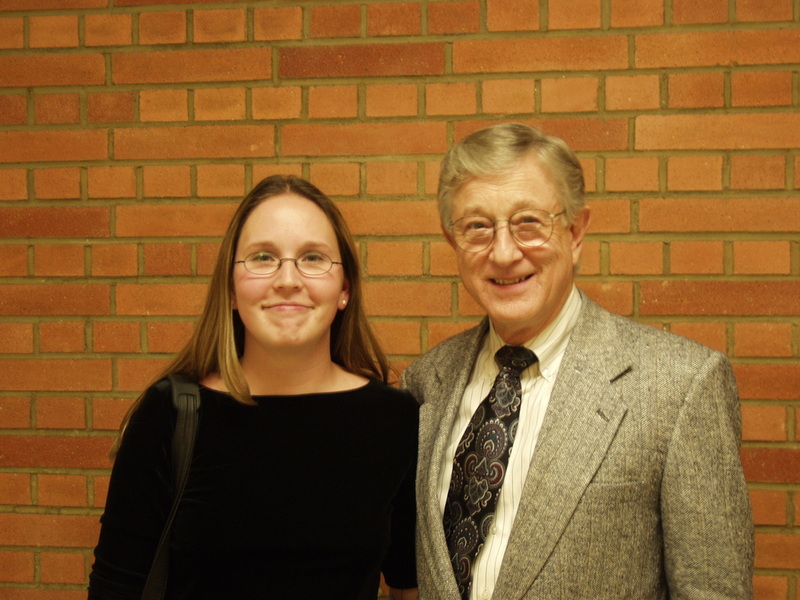 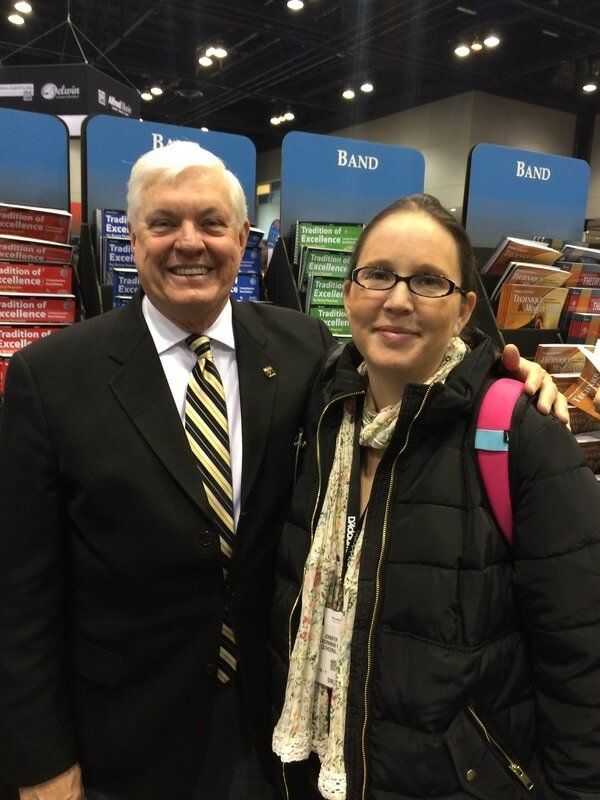 Ms. Dean-Knapp also had the opportunity to perform with the SCSBOA Junior High and High School honor bands on both flute and oboe (twice on oboe and once of flute) while she was in high school. 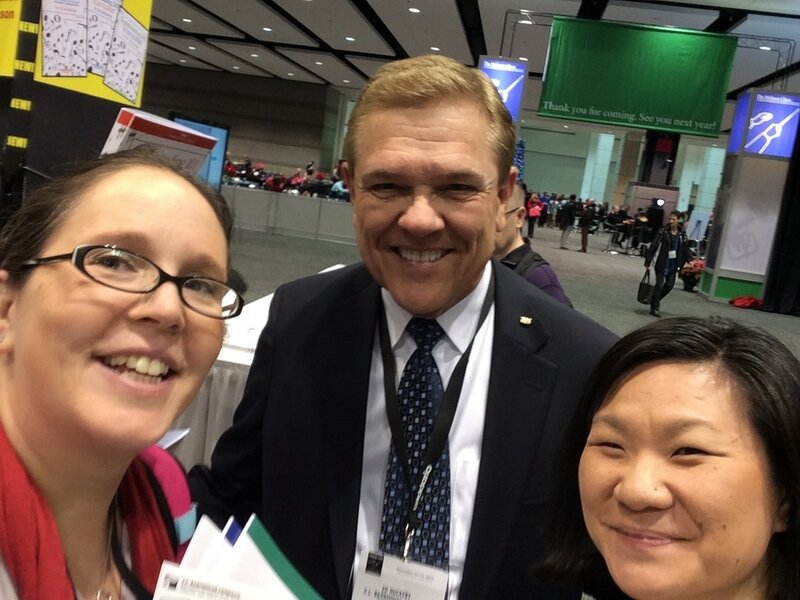 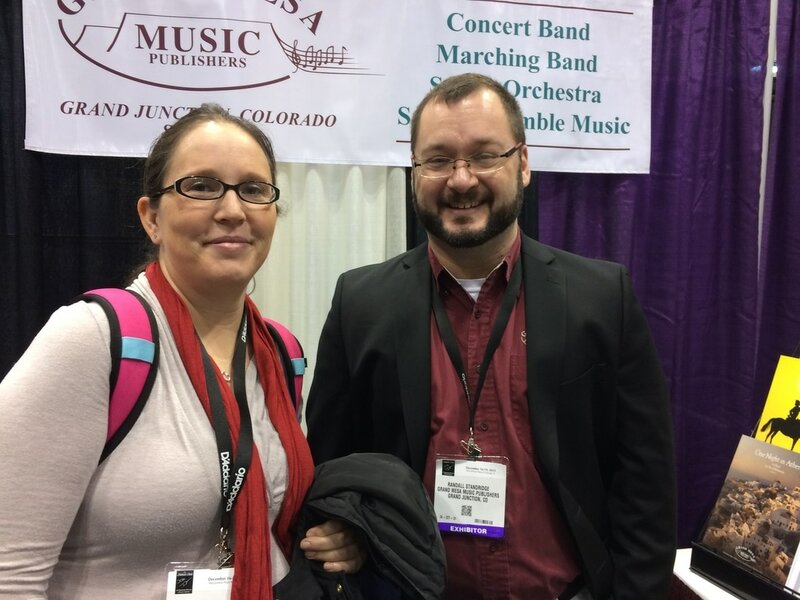 Ms. Dean-Knapp is currently in her fifteenth year as the Director of Instrumental Music at James Workman Middle School in Palm Springs, California. 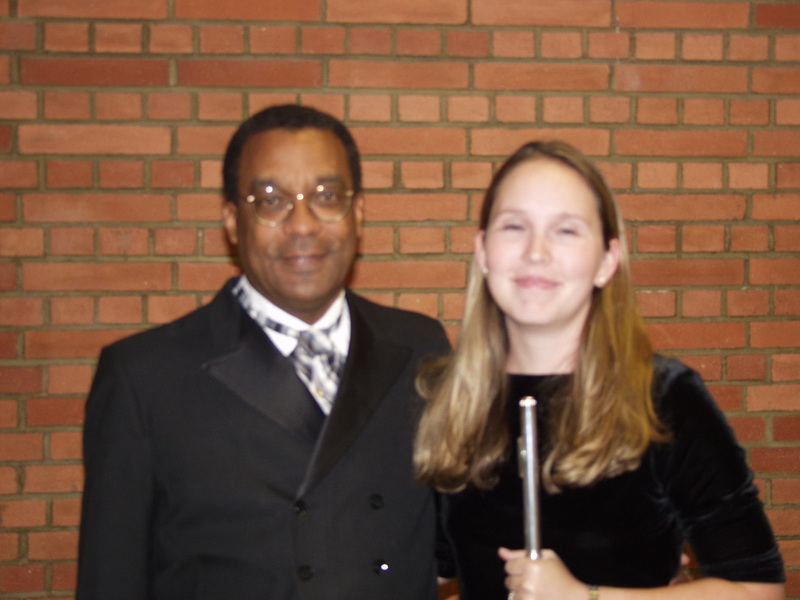 Over the past fourteen years, Ms. Dean-Knapp has consistently received high ratings for her groups at SCSBOA District and Regional Band Festivals, Solo/Ensemble Festivals and Forum Music Festivals. 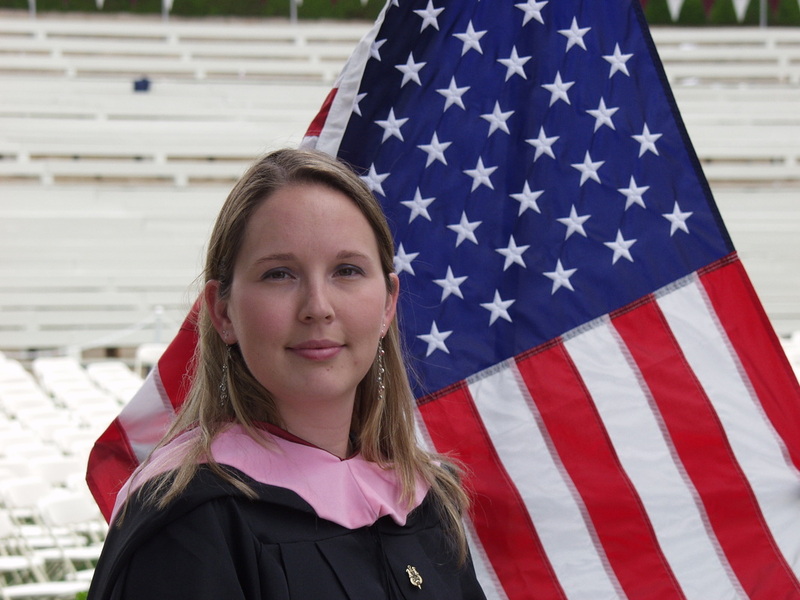 Ms. Dean-Knapp was voted as a finalist for the Orion Award for Excellence in Education in 2010 and as Teacher of the Month for Palm Springs Unified School District's Certificated Teacher of the Month for April 2014. 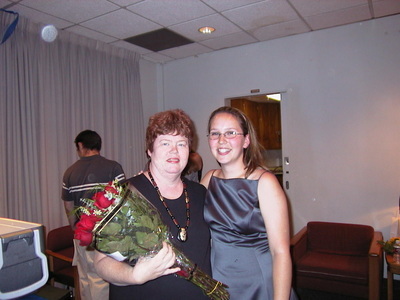 In 2015 Ms. Dean-Knapp was voted Teacher of the Year at James Workman Middle School and was named the Middle School Teacher of the Year for Palm Springs Unified School District. Ms. Dean-Knapp was also recognized as a top educator for the Riverside County of Education Celebrating Educators Nominee for 2016. 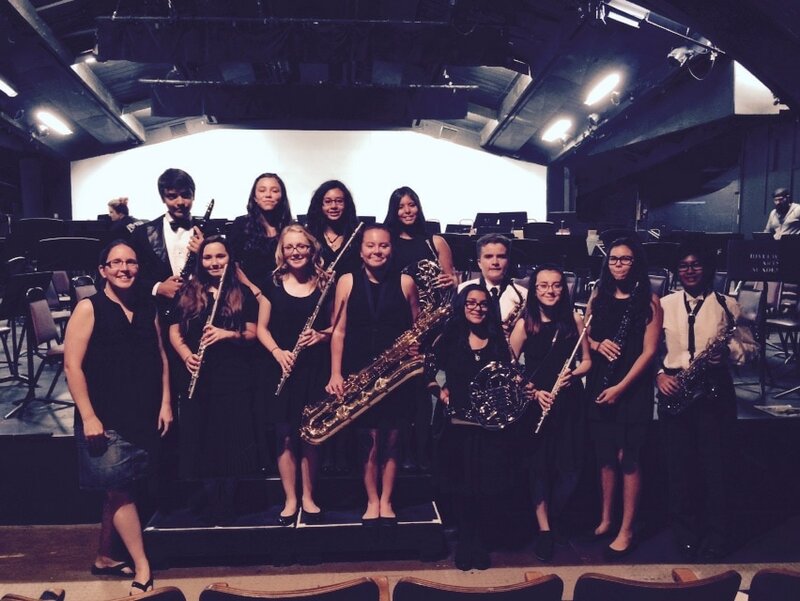 Ms. Dean-Knapp appeared as a guest conductor for the 2015 All San Bernardino County Middle School Honor Band in Redlands, CA, the 2017 Val Verde Middle School Honor Band in Moreno Valley, CA and the 2018 King Karl King Honor Band in Riverside, CA. 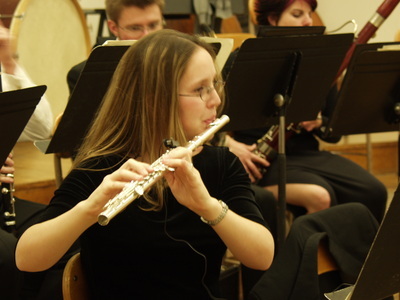 She received her Bachelor’s Degree in Flute Performance and Music Education from the University of California, Los Angeles where she studied Flute with Sheridon Stokes (famous LA studio musician) and David Shostak (Principal Flute of the Los Angeles Chamber Orchestra). 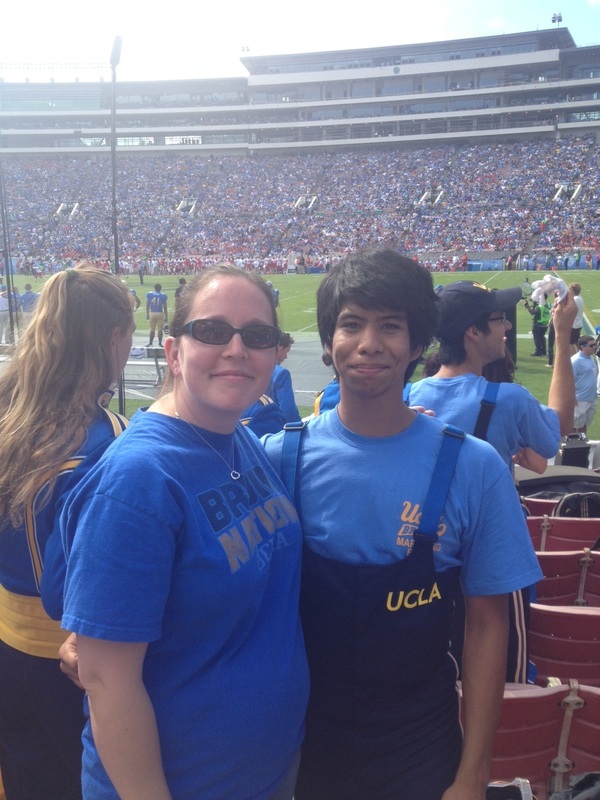 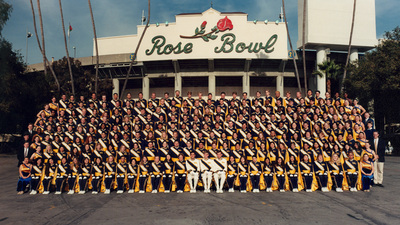 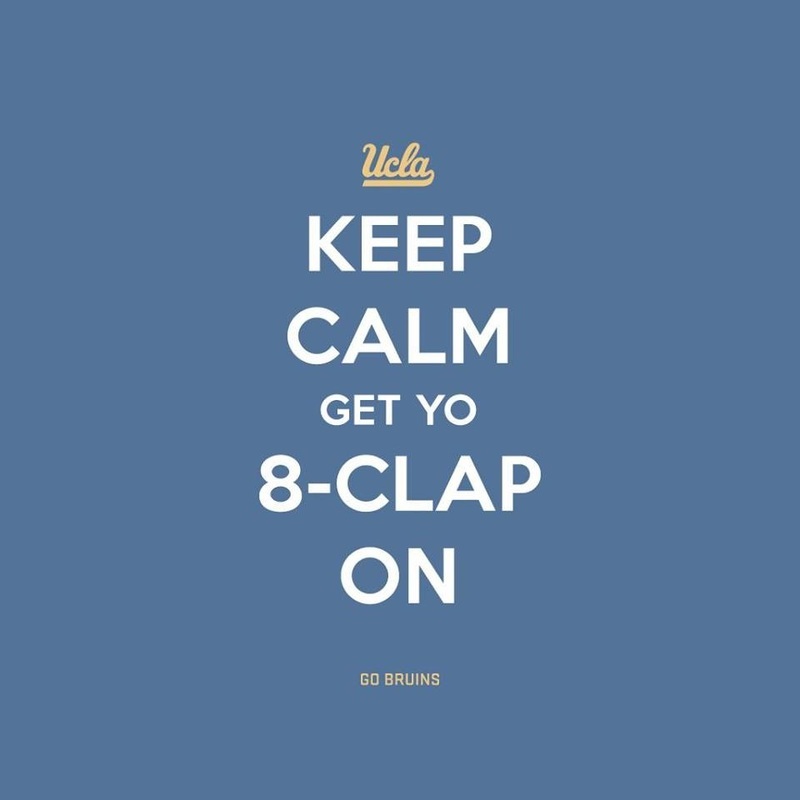 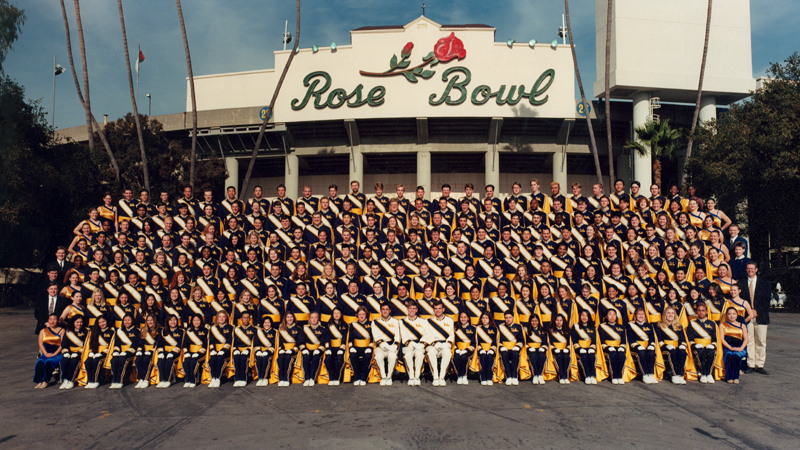 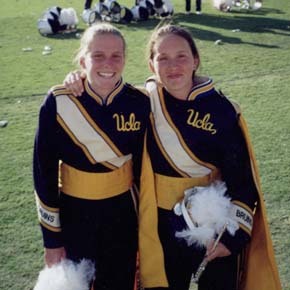 While at UCLA she performed with the UCLA Philharmonia Orchestra, UCLA Bruin Marching Band, UCLA Wind Ensemble and the UCLA Gluck Woodwind Quintet. 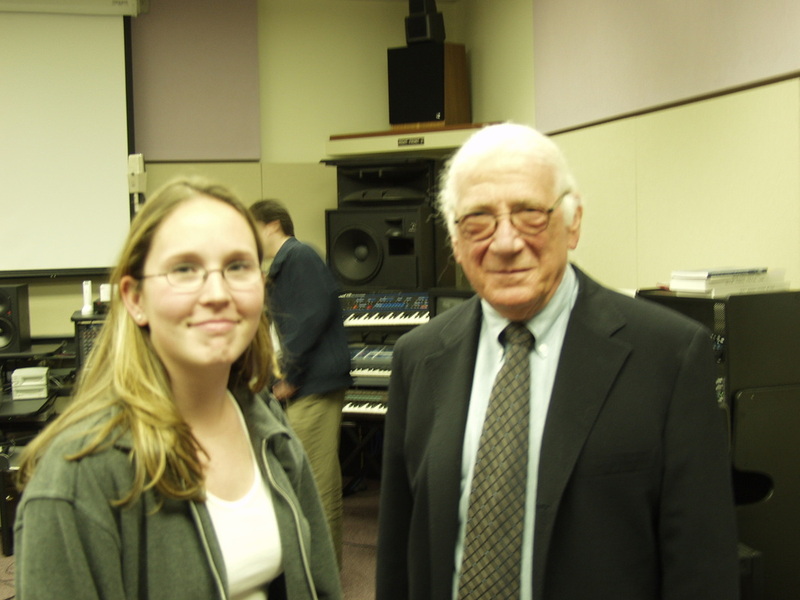 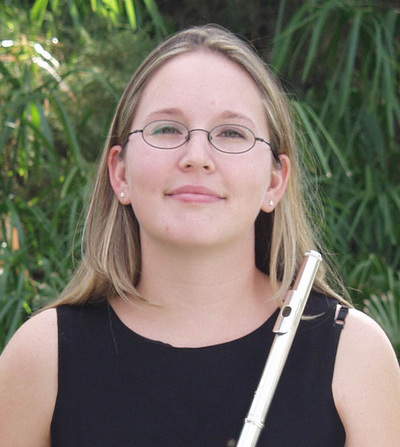 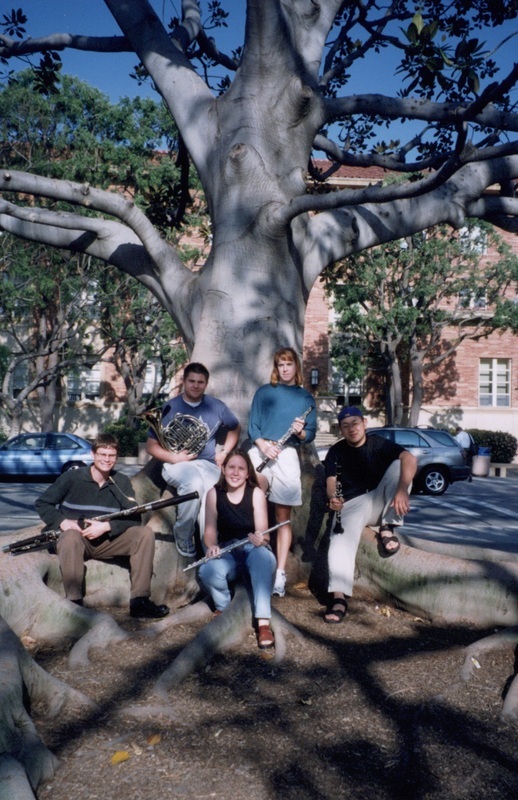 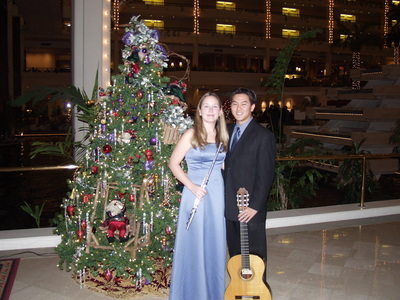 In 2004 Ms. Dean-Knapp received her Master’s Degree in Flute Performance from the University of Redlands where she was a Teaching Assistant for the Flute Professor, Sara Andon (Principal Flute of the Redlands Symphony and LA studio musician) and the Director of Bands, Dr. Eddie Smith. While at the University Ms. Dean-Knapp maintained a private flute studio, taught flute lessons through the Community School of Music at the University of Redlands, as well as maintained a middle school, high school and college flute choirs. Ms. Dean-Knapp finished her Administrative Services Credential in 2011 at the University of Redlands and serves as the Secretary for the School Site Council at James Workman Middle School and department chair for the Fine Arts Department. 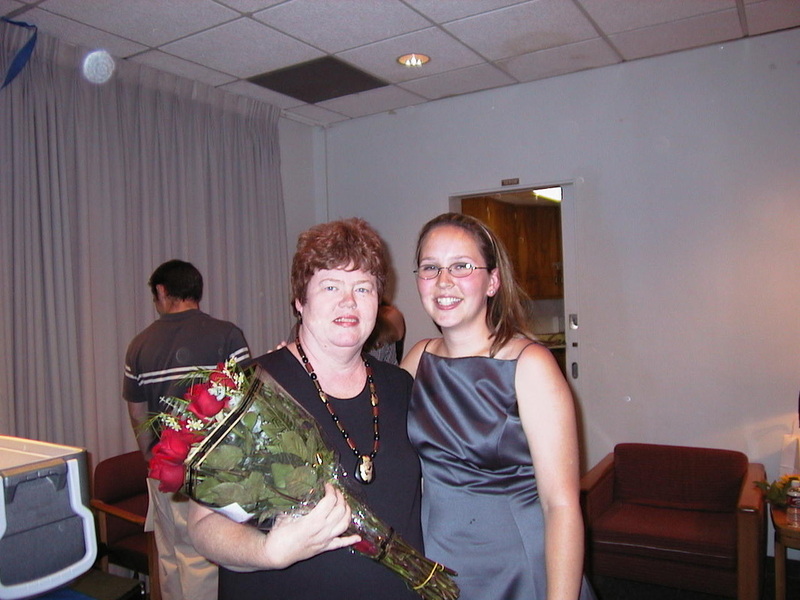 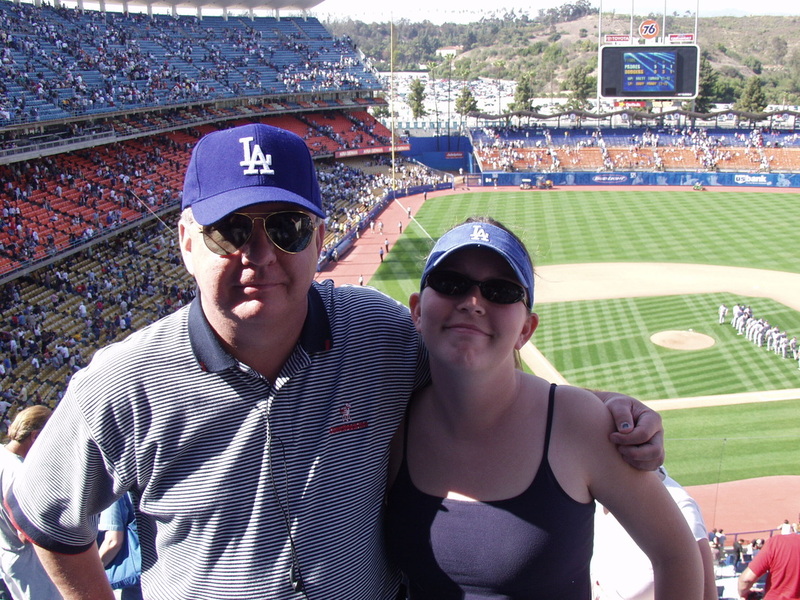 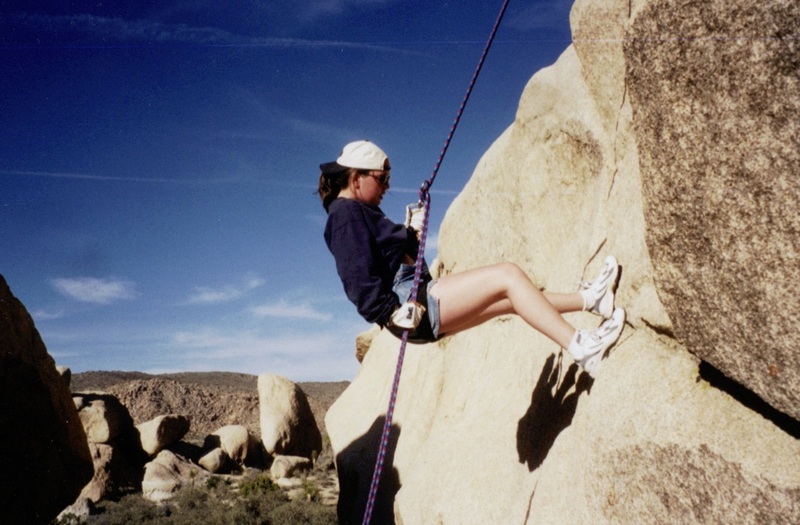 Ms. Dean-Knapp has also served as a master teacher seven times to students from South Dakota University, California State University, Fullerton and the University of Redlands. 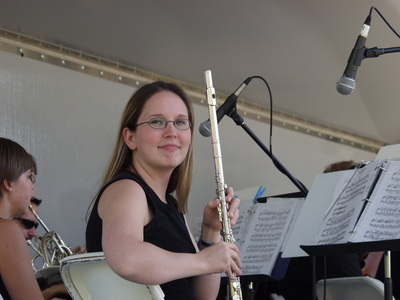 Ms. Dean-Knapp also enjoys maintaining her private flute studio and her students have held seats in the: SCSBOA Junior High and High School Honor Band, CBDA Junior High School Honor Band, King Karl King Honor Band, John Phillip Sousa Honor Band and the San Bernardino County Junior High Honor Band. 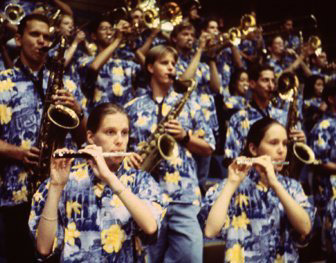 Ms. Dean-Knapp as provides clinician work for various schools in the Palm Springs area as a flute and woodwind clinician.